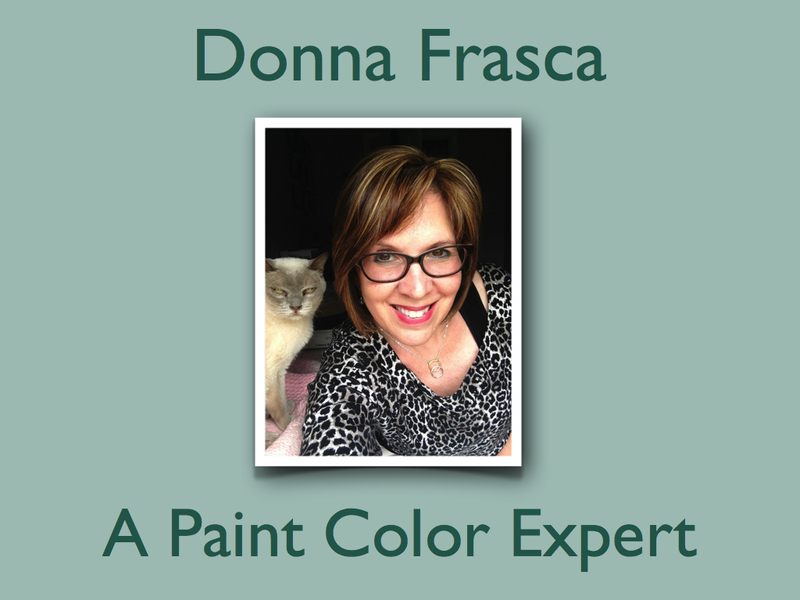 ← What Color Should You Paint Your Life? There are many talented Designers in Charlotte but I’m the only one who specializes in just color. Every now and then I like to write a post that’s a little bit of a self promotion but I feel it’s important to let the public know exactly what my services are all about – and it’s color. 100% color. 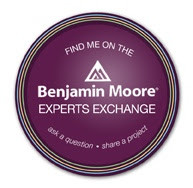 I had a client yesterday that I was helping with exterior color and they were so happy that they found me. I can’t tell you how nice it is to hear that a client really appreciates my work. One of the statements that he said was “I don’t care how much you charge we just want to get the right colors for our home”. How nice is that? There are many very talented Interior Designers in Charlotte but I am the only one who just does color – nothing else but color. No drapery design, no space planning, no Interior Design at all. Now if you look at my bio on the right you’ll see that I am an Interior Designer. I have been for 30 years and I have a degree that documents that. However, after years of all that is Interior Design, in 2007 I went full color and that’s the best business decision I’ve ever made. 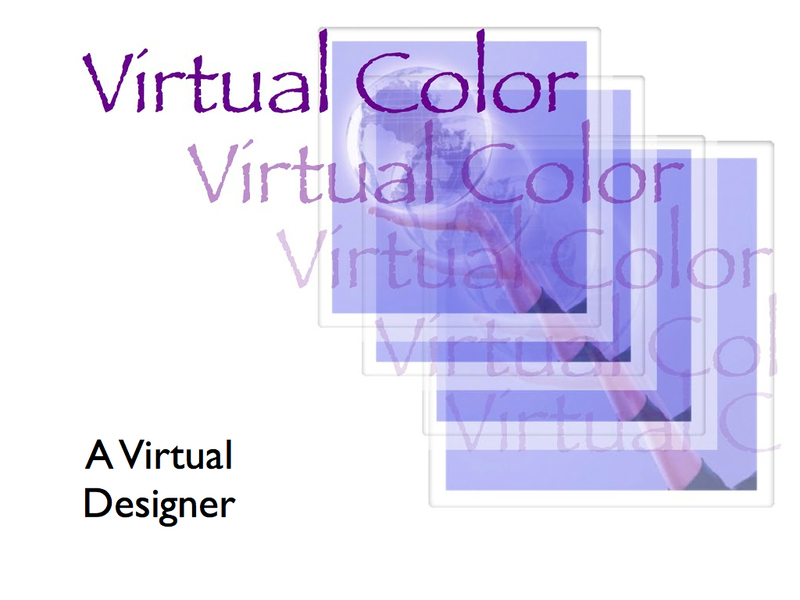 There are spins on my “just color” career and that is my Virtual Color Consultations. I love, love, love them! Honestly, I love my virtuals even more so that my live consults why? Because I can help people all over the country and can help them by not only giving them a Designer Color Palette but keeping the costs down for them as well. Since I specialize in just color I don’t have a staff, expensive products to buy or update or even a high rent office. All I use are the dozens of beautiful paint decks that are attached to my hips at all times, my computer and the knowledge of social media to promote my unique career such as I’m doing now. That is how my costs stay affordable. That made perfect sense and that is why I do what I do because I hear this so often from my clients so there are concerns out there when it comes to color for the home. I’m glad I can fit that bill. Interesting don’t you think? Ok so back to my niche. 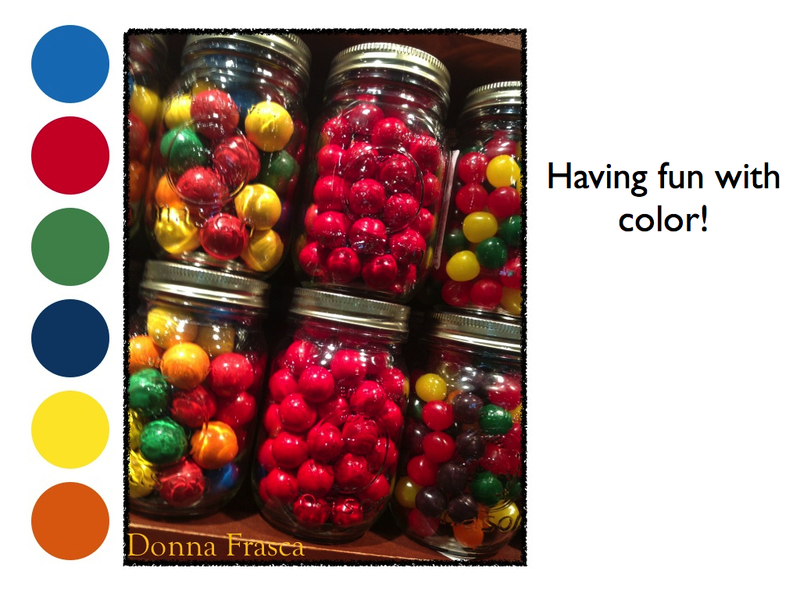 So how does working with color keep me busy and what does it entail exactly? Well here are few visuals that will help explain. 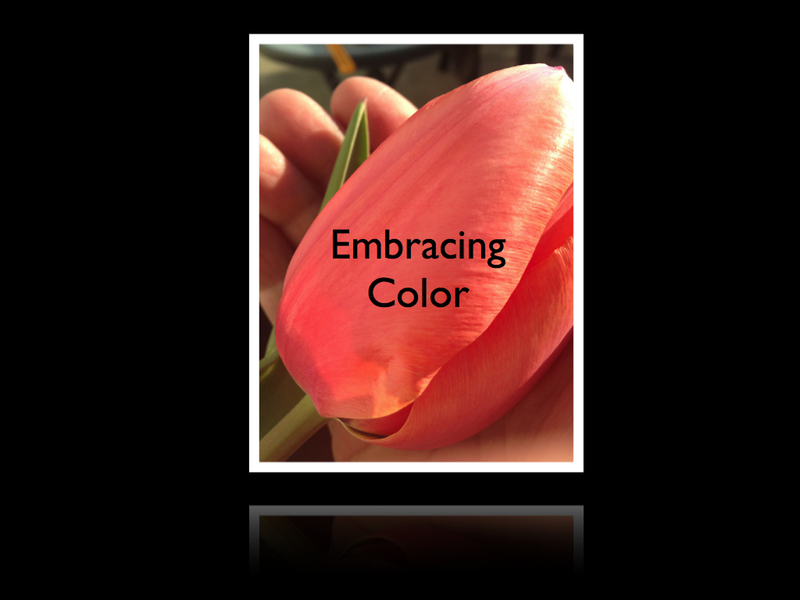 In the beginning of 2015 I took a spin towards Holistic Colors. I saw that the need for color in the home was changing and it’s going towards the Holistic lifestyle. People are looking at color trends but really looking at the colors that they like and what’s feels good to them versus just using what the retail stores are promoting. I’m really happy about that. There are certain colors that I’ve been talking about for YEARS and they are slowly, slowly coming into view. I guess if you wait long enough all colors will swing back in but I can’t wait that long. 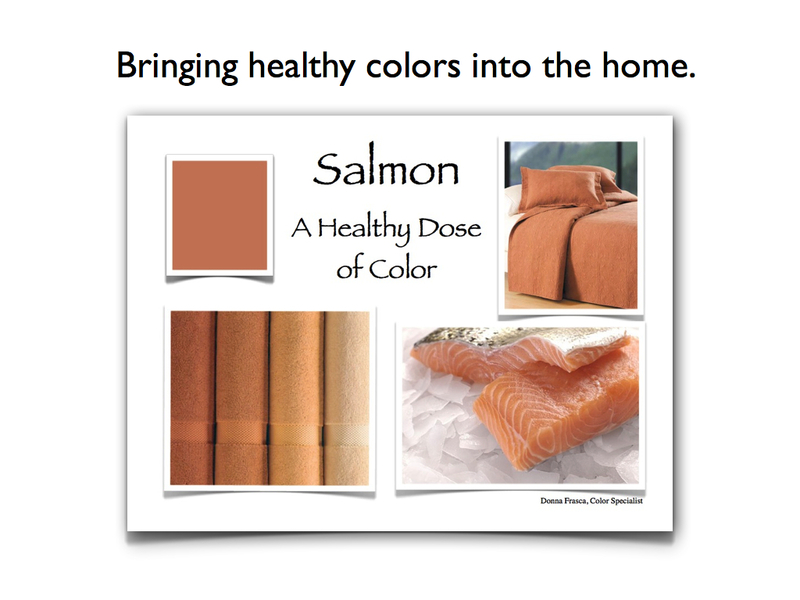 Salmon is the one hue that I feel is a must for the home. I posted so many articles on various blogs that I have about this hue and why it should be in the home. 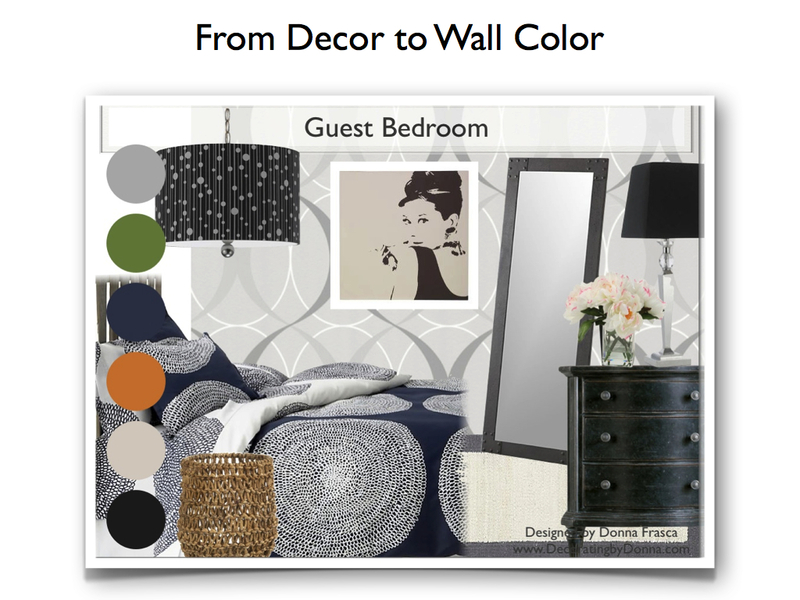 Now the ONLY time that I’ll dabble in decor is via my Virtual Color Consultations. When I design a color palette for the home, sometimes I offer the client a shopping service with is all done by shopping online and providing the client with decor to accommodate their new color palette. This is such a great service and so super easy! I shop IKEA, Lowe’s, Pier One, Pottery Barn and Restoration Hardware, Amazon and Overstock. All the stores that you’d shop for online but either don’t have the time or are reluctant to purchase the wrong item. I also incorporate the decor on easy to view graphics such as this one. It’s more fun that I probably should admit but also do many of these, from flooring choices to backslash and countertop suggestions all to go with the new color scheme. Super fun. 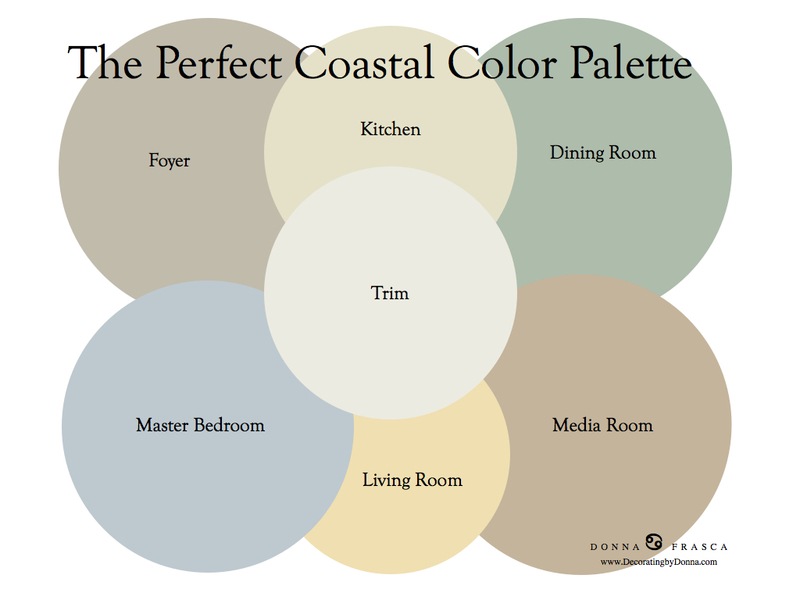 And I can’t talk about what I do without mentioning the ever so popular coastal color schemes. I can’t tell you how many of these I designed even if my life depended on it! Again, growing up on Long Island these hues are forever embedded in my blood and love them. This is a condo on Singer Island in Florida that I design all via these decor boards. This palette was perfect for that beach from view. 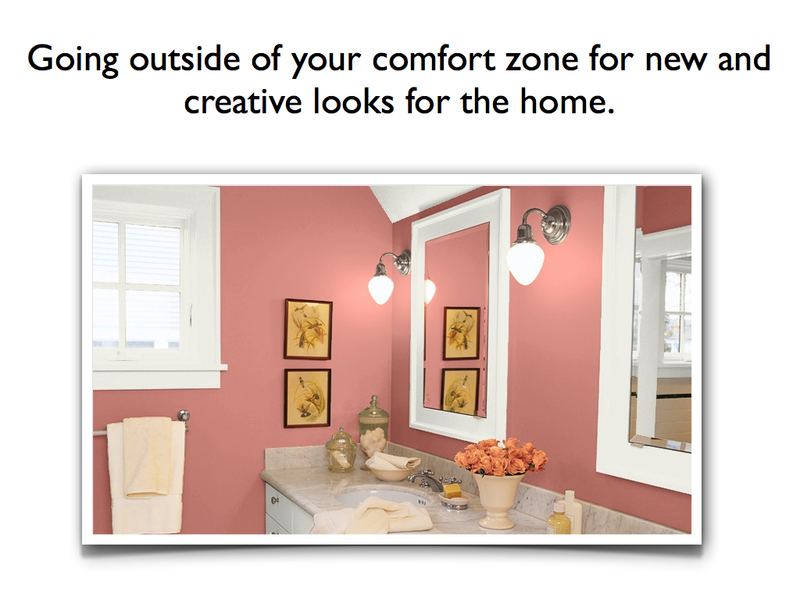 Sometimes clients will have just decorated their home and now find out that their wall color just looks off. This is where the virtual color consolations come in. The client will send me a few pictures of the rooms they want changed and within 24-24 hours, they have their new color suggestions for that space. It doesn’t get any easier than this. This again is also how I keep my cost down. It’s a simple process so there is a minimal charge compared to an Interior Designer that does it all. 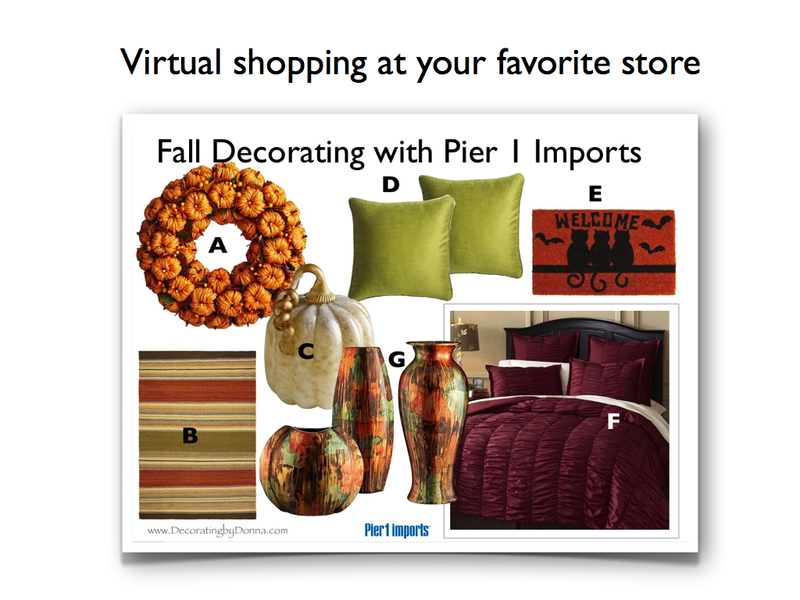 Here’s another example of what a graphic for my virtual shopping service would look like. I also provided links to each of these items so you can keep track of your budget or purchase it right there online. Sometimes clients ask how this service is even possible. 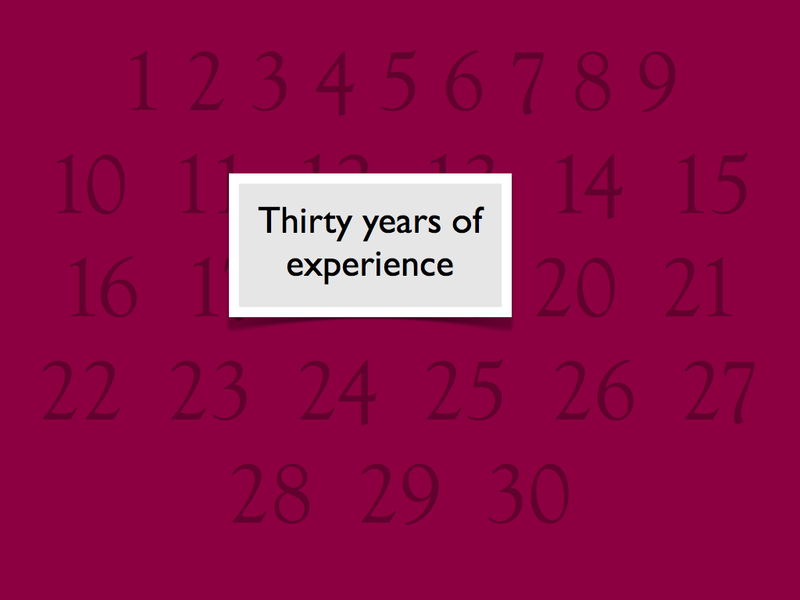 Well with now 30 years of experience, all that knowledge and field experience is rolled into one very tight niche called the Virtual Consultation. This is also why I look and am aware of color trends but really try to personalize color for each and every client. I know that some Designers have a “go to color palette” in their briefcase of colors that they use over and over and over again. Not only is that boring but is a huge no-no in the design world. You can tell which Designer does this. He or she will be the one who looks are your home and then designs back at the studio. 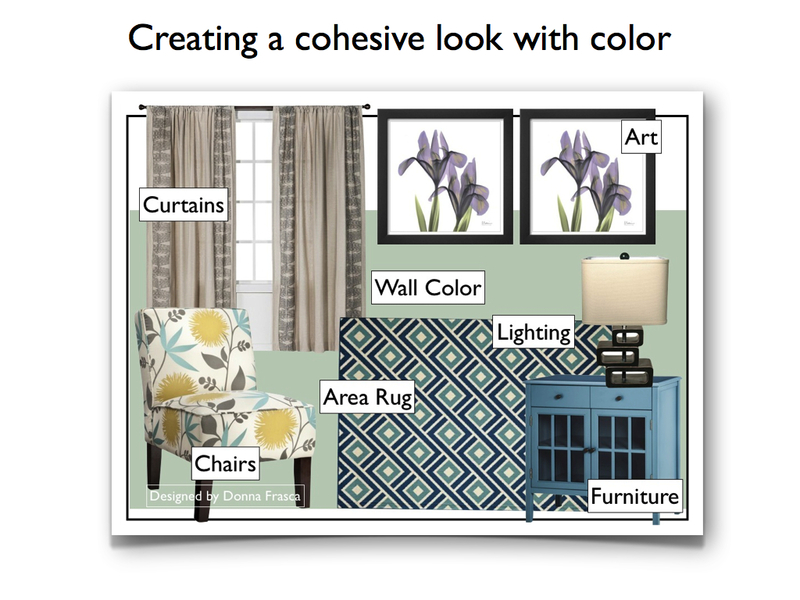 How can you design a color palette in the studio when you NEED TO BE IN THE CLIENTS HOME TO SEE THE LIGHTING AND DECOR TO CONFIRM THAT THE COLORS ARE CORRECT. Did I say that loud enough? Some Designers are saying “but I design in my studio than go back to the clients home to confirm the colors and discuss all the options.” Well that is correct but is also one extra trip to the clients home that you now have to charge for. I meet with the client, design a color palette with me right by my side and am in and out of the home in about an hour and 20 minutes at that most. I work fast and that is how my costs are what they are. Yikes, if I had to make two trips PLUS design time for my clients, my pricing would be triple. Anyway, each Designer designs in the way that they are most comfortable with and it’s nice that there is s variety for all clients. It’s a nice way to choose what YOU’RE comfortable with and what YOU can afford. Just remember that you don’t have to pay a lot to get the perfect color for your home. You just need to research the Designer you’re interested in and see if they are a perfect fit for you. 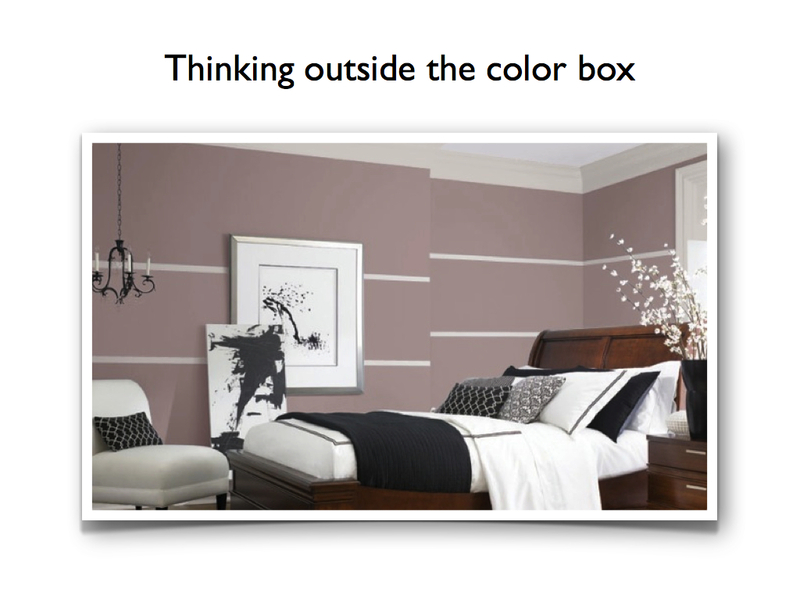 So to conclude, choose a Designer that thinks outside the box when it comes to color. There are a boat load of hues out there that are dying to make an appearance in the home because blue and gray are getting tired. Have fun with color and the Designer you choose to work with. Keep in mind that it’s your home and you are in charge of what look you want. If you don’t feel a connection with your Designer you don’t have to hire them but having a great connection will ensure that you will get the right colors for your home. 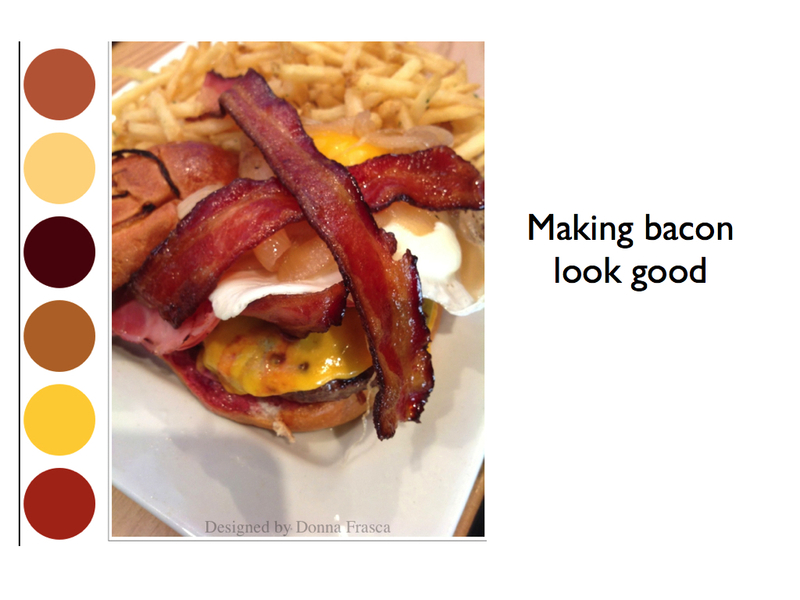 A good Color Expert can even make bacon look good! That’s a little humor but just echoes the point of how the right person who specializes in just color can make the ordination look extraordinary. So to conclude this very long, self promoting post, I plan on going 100% virtual within the next three years. I’m 85% there now and going strong. If you have any questions about this post please feel free to comment or ask. I’ll be more than happy to discuss it further with your after all, color is what I talk about 25/7. 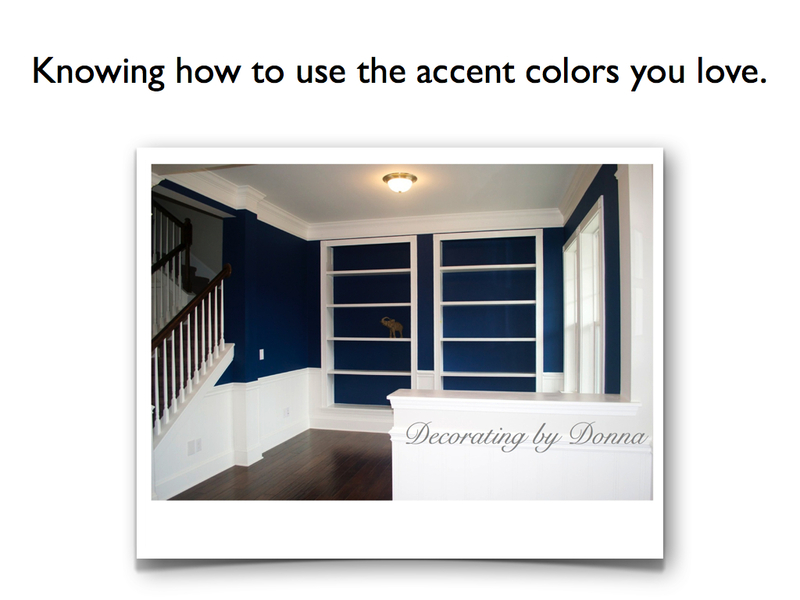 This entry was posted in Color, color expert, Color Specialist in Charlotte, Donna Frasca, Home Decor, Interior Design, Virtual Color Consultations, Virtual designer. Bookmark the permalink. 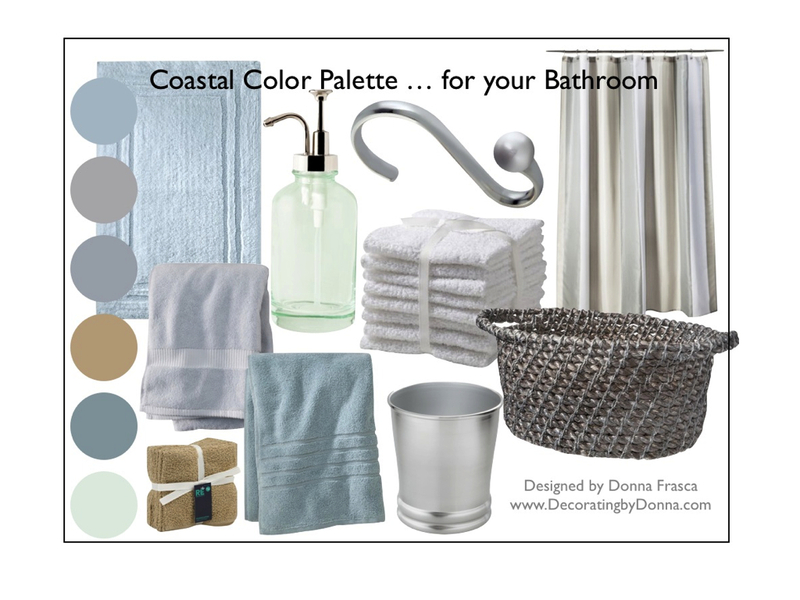 What is the pretty gray/blue that you have for the master bedroom in your coastal color pallet above? Brand and color name. That color is just one I digitally designed but similar colors can be found in most color decks.